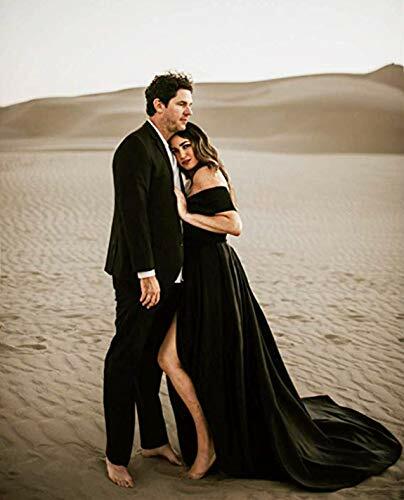 Specilized in making perfect dresses for wedding dresses,bridal gowns, prom, evening, homecoming, ball-gown,brithday party,quinceneara,pageant,cocktail,first communion,wedding,bridesmaid,flower girl and many other formal/casual special occasions. 1.Any accessory and accompaniment,such as wedding veil,gloves, shawl, crown,etc. are not include in the dress. 3.The real color of the item may be slightly different from the pictures shown on website due to different monitor display,thanks for your understanding. If you have any suggestions or question about this item/our store/customer service,return policy,etc, please contact us freely. Welcome to your more questions and orders! 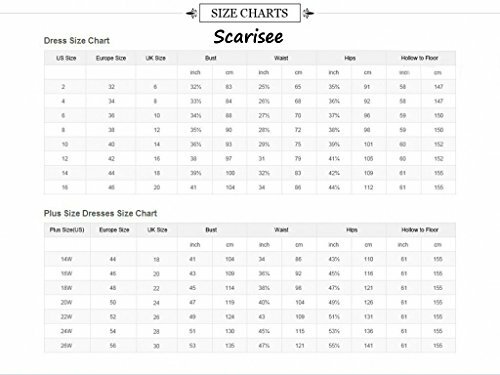 Good Quality Satin Material; Built-in-bra;Lace-up Closure;Please double check our size chart next the dress picture and select the suitable standard size to fit you perfectly. 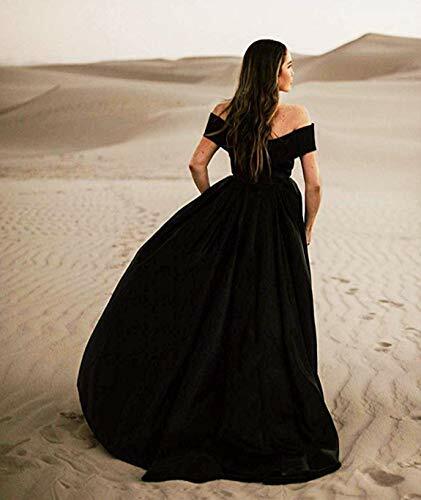 This dress is a best gift for your girls/lady as evening prom party gowns, Homecoming dresses mother’s dresses,bridesmaid apparels,wedding party wears,cocktail dresses, brithday gowns,and other special occasion dress. Two shipping Ways: 1. expedited express: 1-3 business days for delivery after shipment;2.The standard shipment 1-2 Weeks for delivery after confirming shipping. 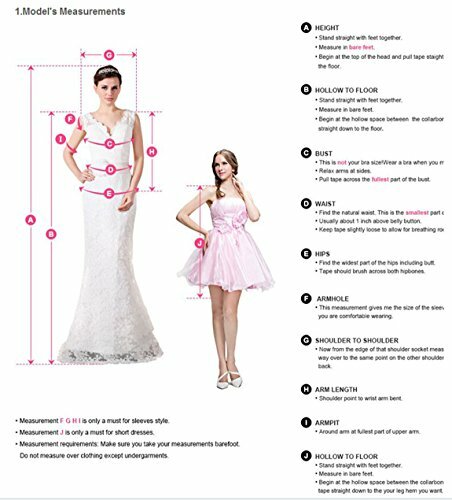 Plus size 2-26W and custom size are available , please email us your detailed measurements when you need to custom.Any question you meet, please contact us freely.